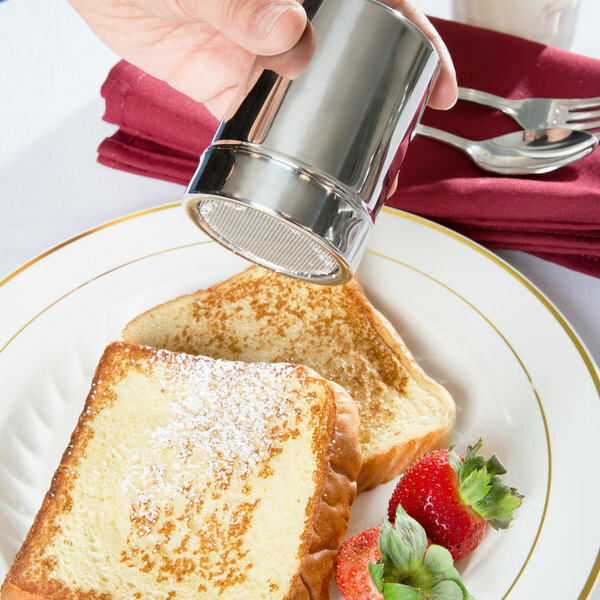 Whip up irresistible icings and unforgettable frosting with this 10X powdered sugar! 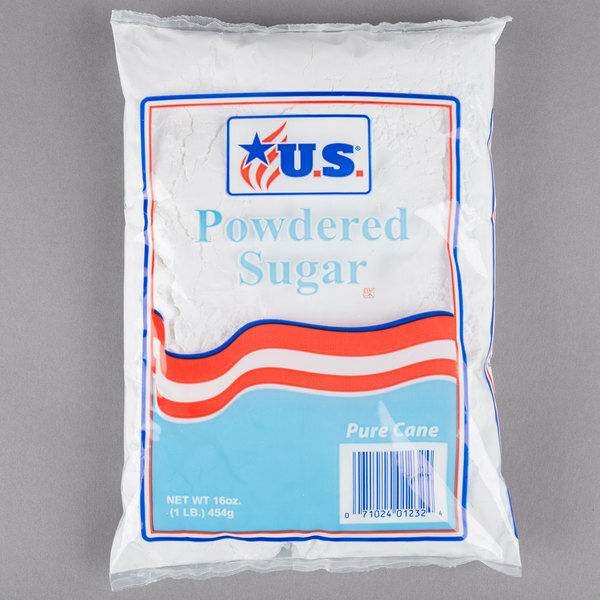 Also known as confectioners' or icing sugar, this product is perfect for commercial kitchens looking for a quick dissolving sweetener. 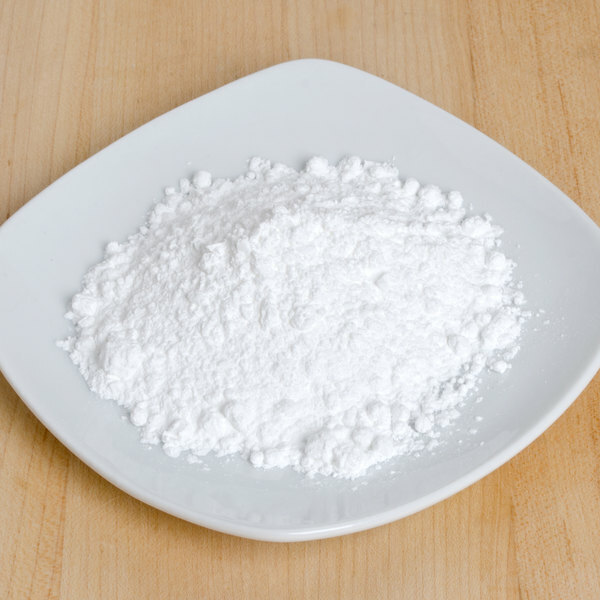 Powdered sugar, made from refined, ground granulated sugar, contains a small percentage of added cornstarch to prevent caking and is typically used to make icing, frosting, and cake decorations. 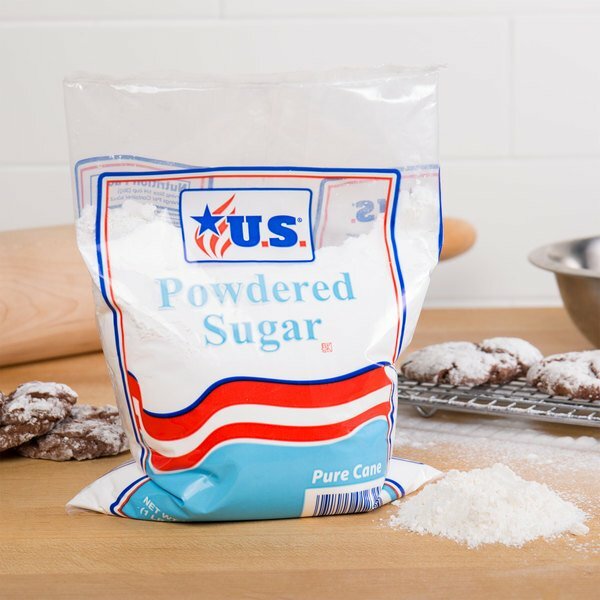 Whichever way you use it, this versatile 10X sugar is a must-have addition to your bakery. Use it for decadent glazes and dessert sauces. It's ideal for sprinkling onto baked goods to increase visual appeal and add a bit more sweetness! This works great for any dessert application I've used it for. It isn't clumpy or anything and can be used straight out of the bag. I don't think I've seen it cheaper anywhere else so it's a great deal to boot!